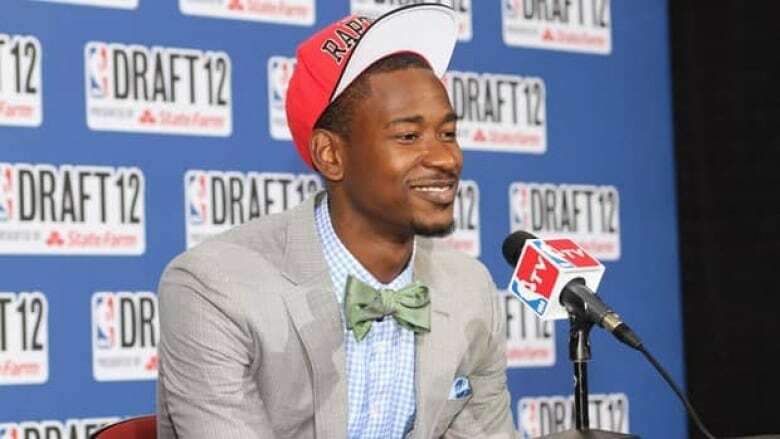 The Toronto Raptors signed their first-round draft pick Terrence Ross, the club announced Tuesday. The guard from University of Washington signed a rookie two-year contract, with two team option years to follow. The Toronto Raptors signed their first-round draft pick Terrence Ross, the club announced Tuesday. The guard from University of Washington signed a rookie two-year contract, with two team option years to follow. The six-foot-seven, 197-pound Ross was selected by Toronto with the eighth overall pick in this year's draft. He averaged 16.4 points and 6.4 rebounds in his second and final season with the Huskies. The Raptors open their five-game NBA Summer League schedule on the campus of the University of Nevada-Las Vegas on Friday against the Houston Rockets.